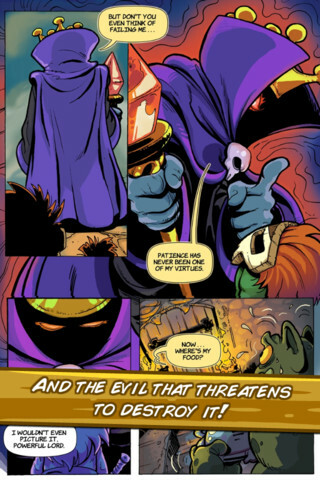 Dedicated to the world of mobile comics! 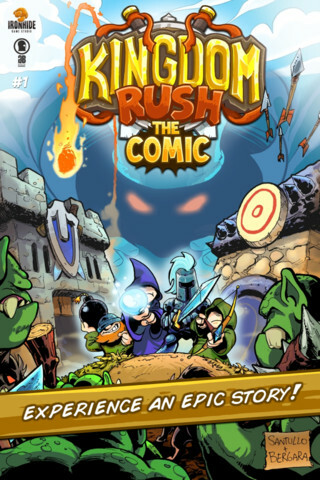 Based on the iOS hit game KINGDOM RUSH, comes this epic story that lets you live the universe of Kingdom Rush in an awesome and fun experience!!! 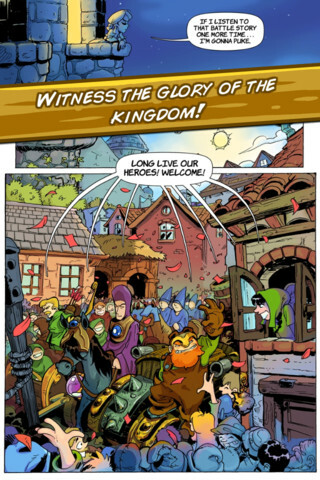 Meet the heroes that became legend and witness the epic confrontation that will define the destiny of the Kingdom! Feast your eyes with tons of courageous battles, clever humor, and heartbreaking love! 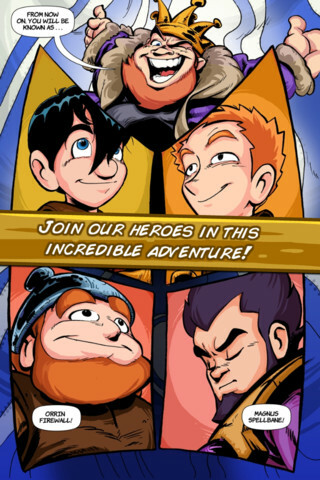 Follow the adventures of Cathal, Emmet, Orrin and Magnus as they help save the Kingdom from the evil Vez'nan and his army! 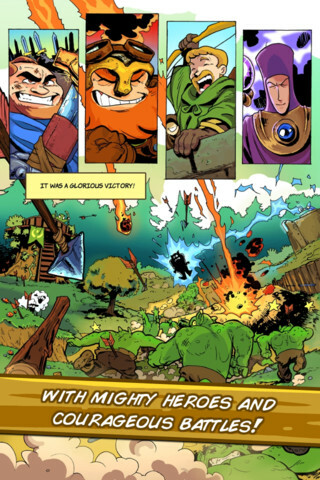 Prepare yourself for this epic journey into the world of KINGDOM RUSH!! !